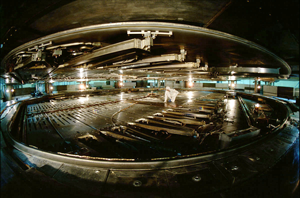 The workshop on Progress in Ab Initio Techniques in Nuclear Physics will be held at TRIUMF on Feb 26 - March 1, 2019. This is the ninth in a series of workshops focused on new developments in ab initio nuclear theory that started in 2011. The workshop will last for four days to allow more time for discussions and collaboration meetings. We encourage student participation with the possibility to present a poster accompanied by a jamboree. 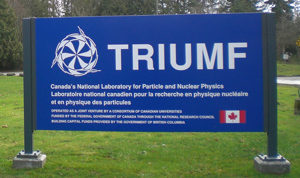 There will be a TRIUMF colloquium as a part of the program. 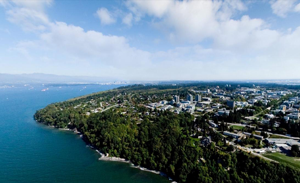 The workshop is sponsored by the TRIUMF Physical Sciences Division. We will provide some level of local support.